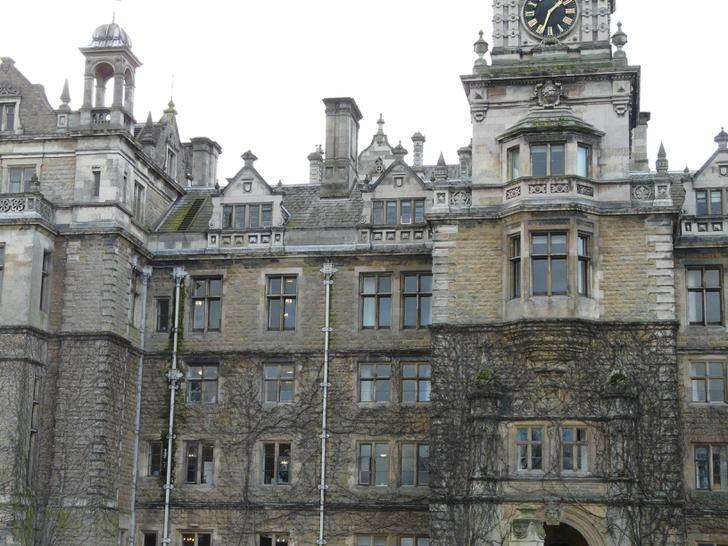 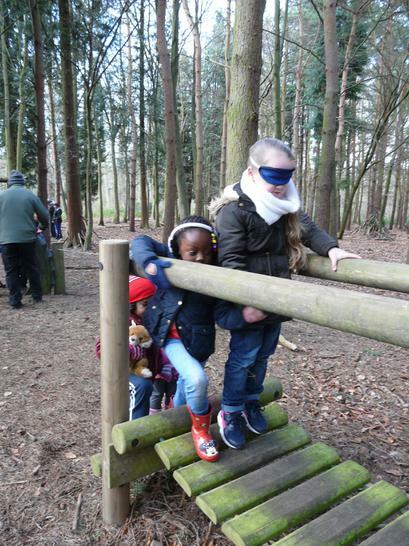 Laurel and Redberry had a fantastic day at Perlethorpe. 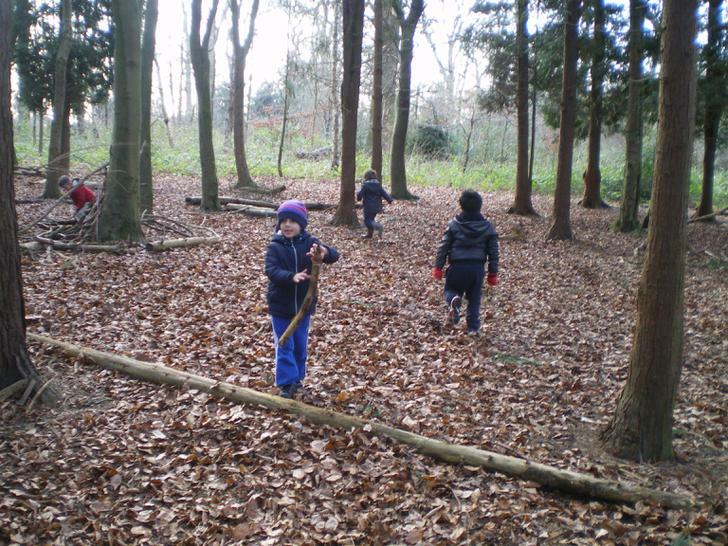 We were all very sensible and hard working. 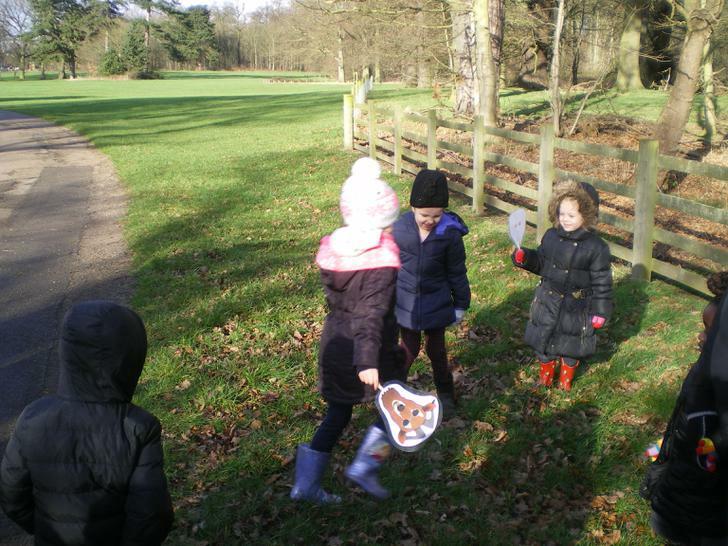 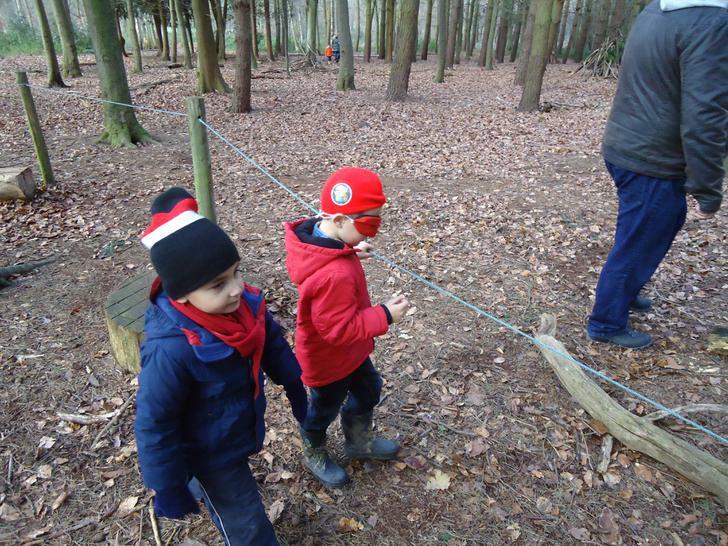 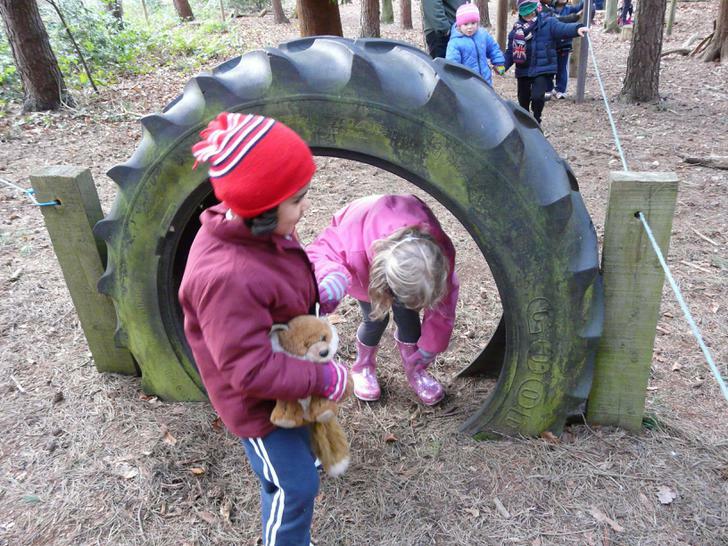 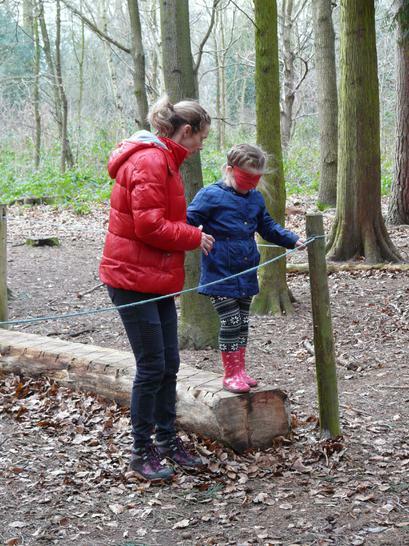 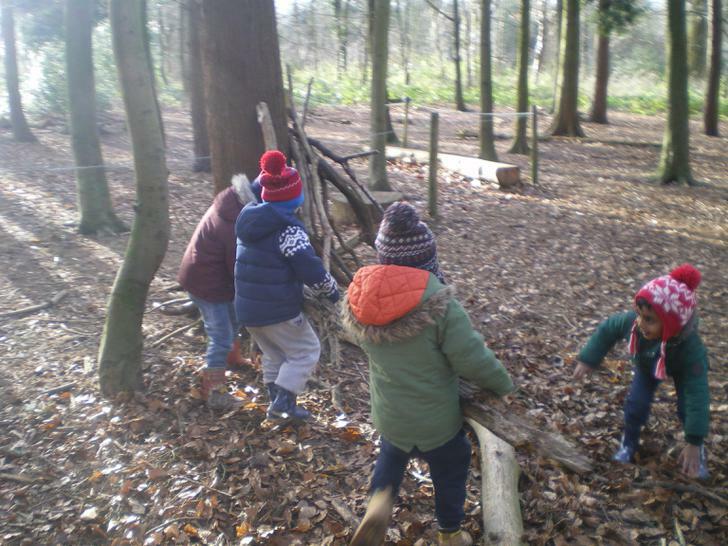 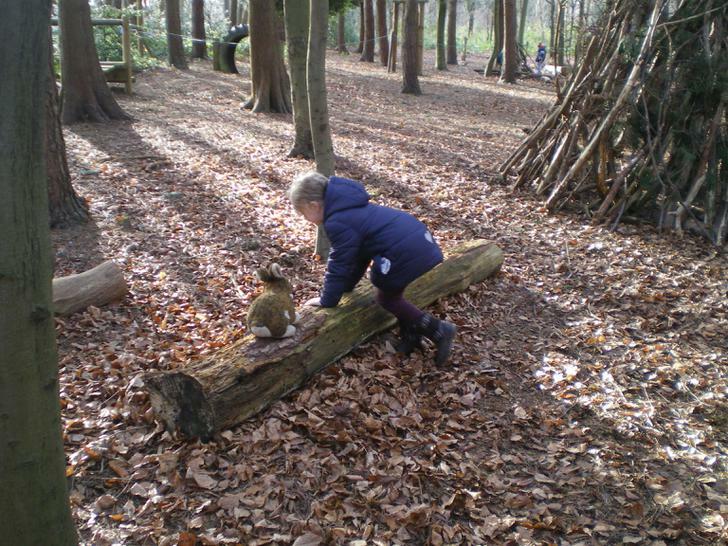 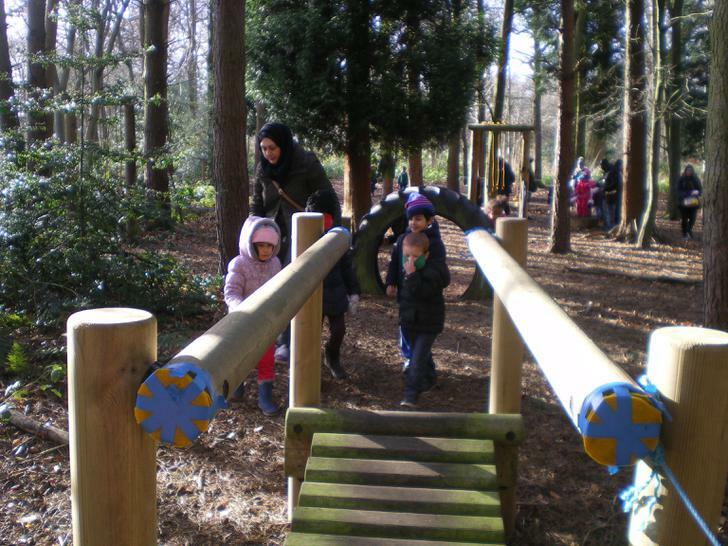 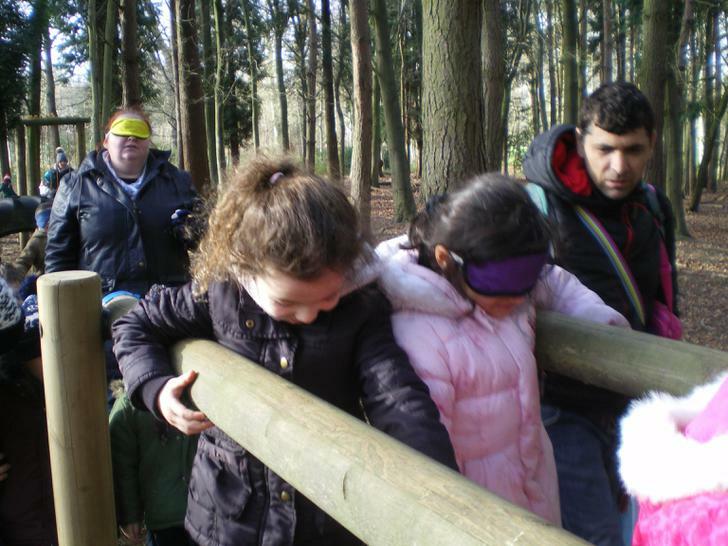 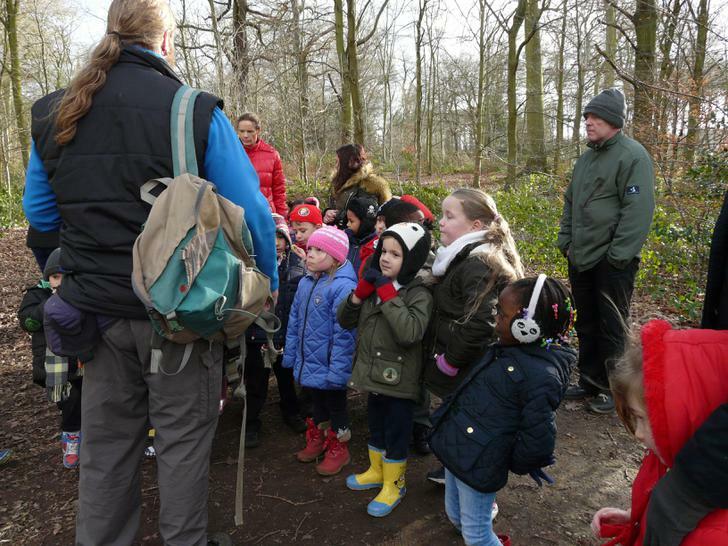 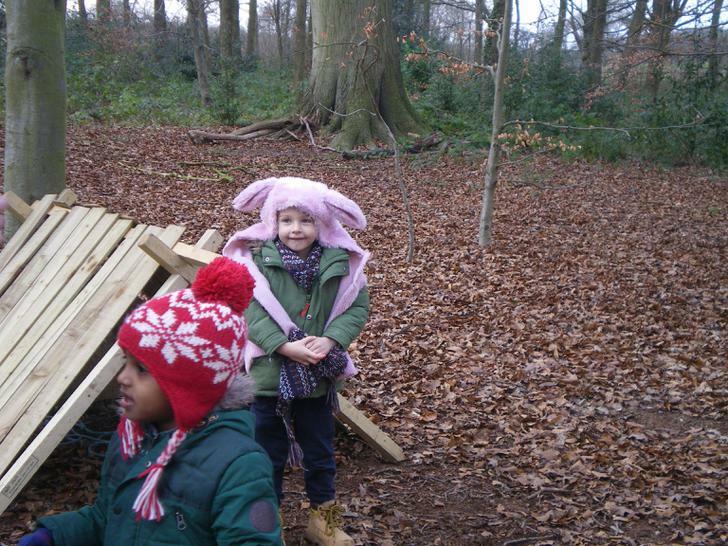 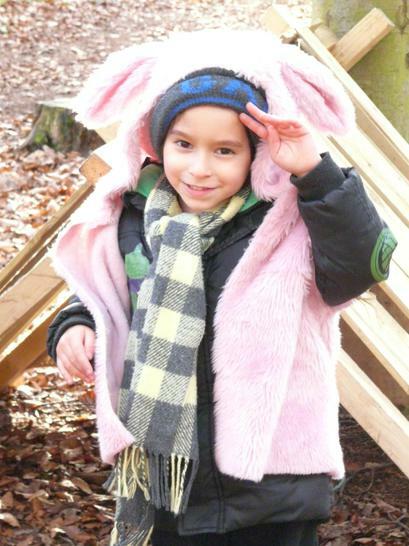 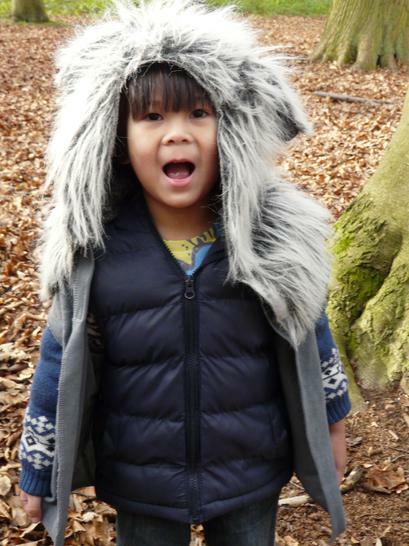 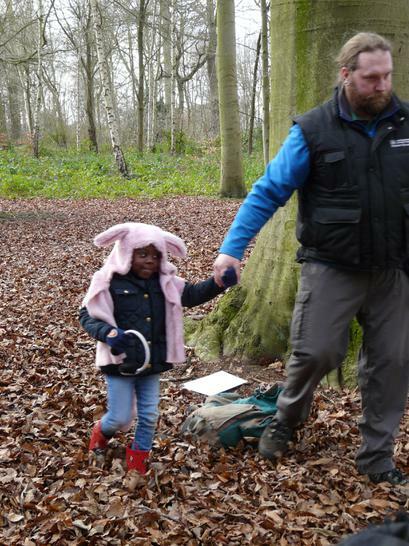 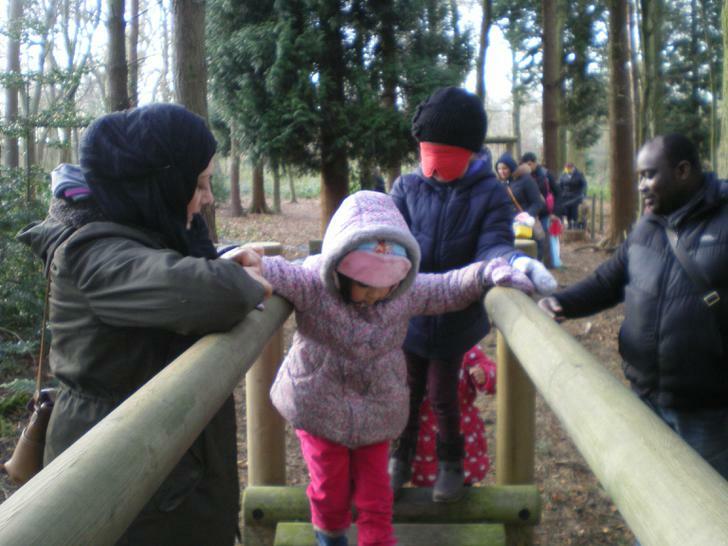 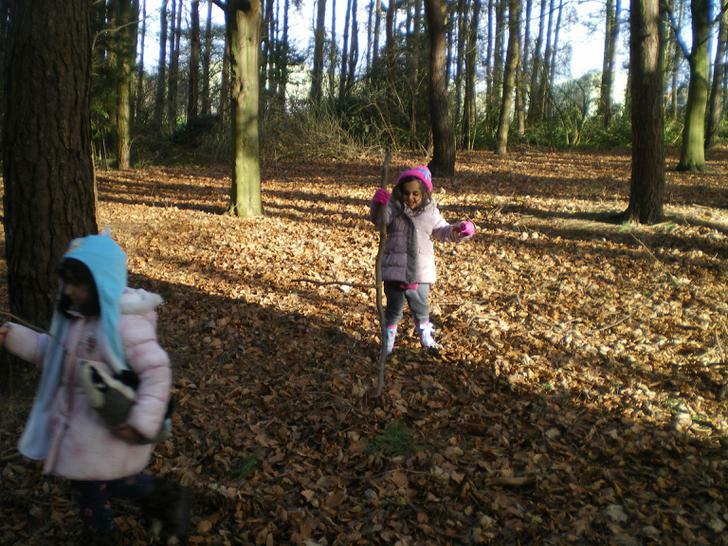 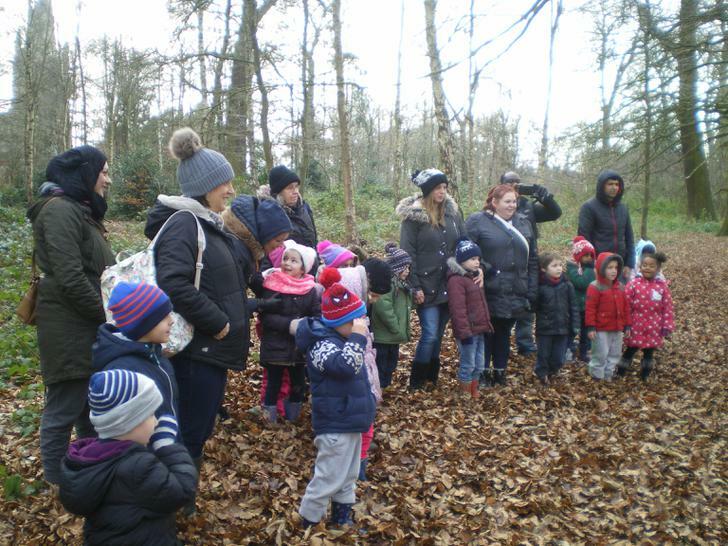 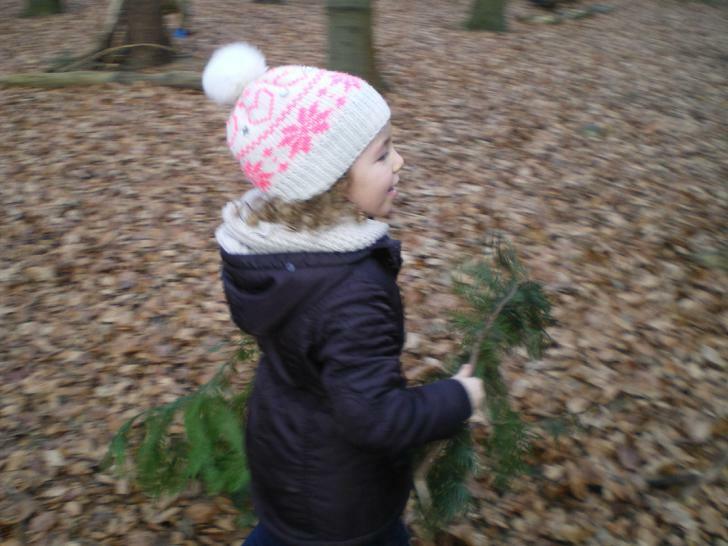 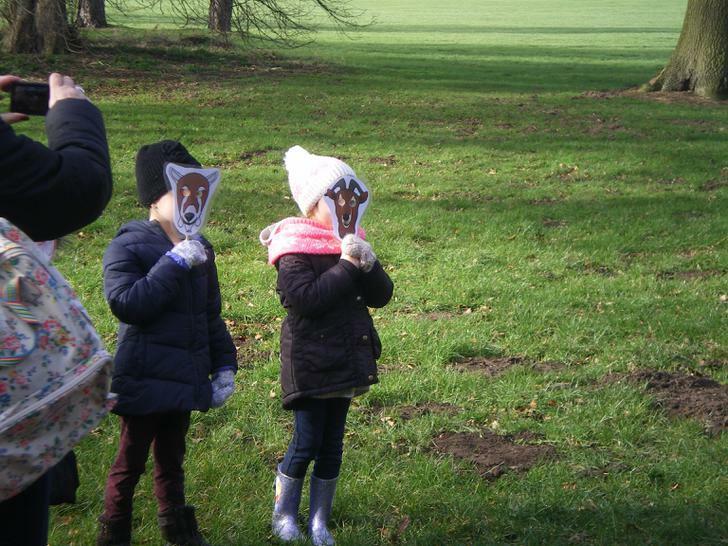 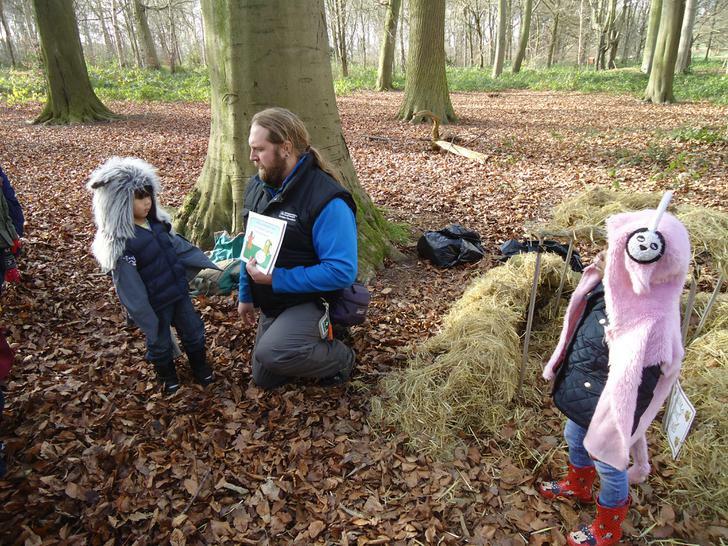 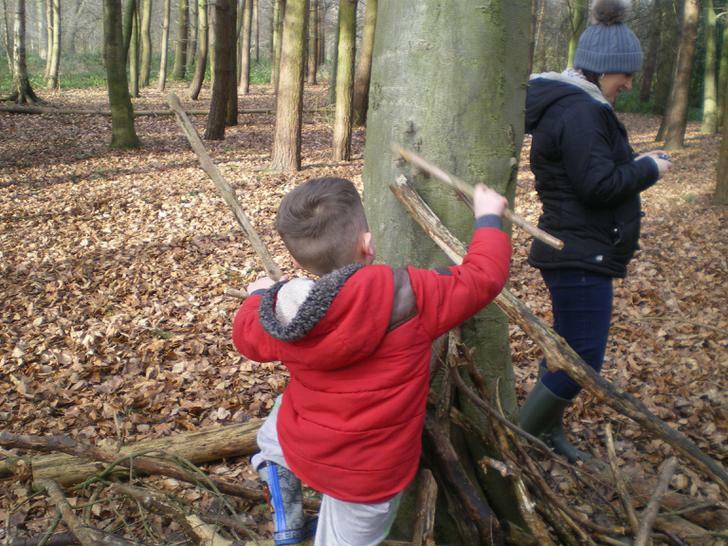 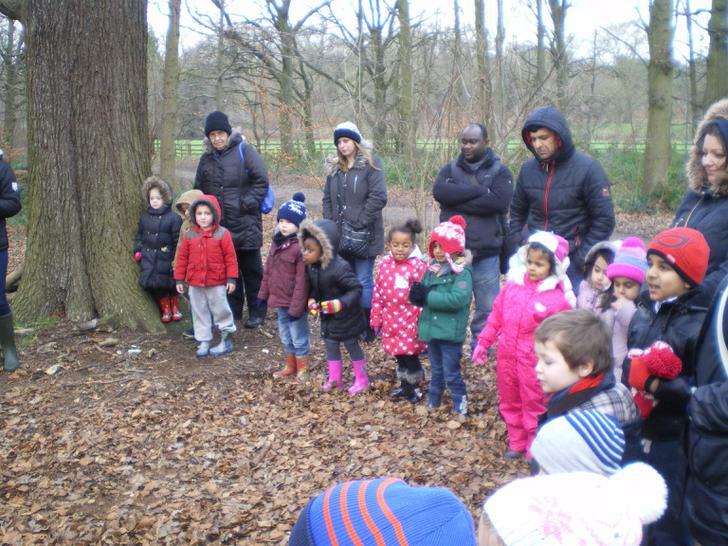 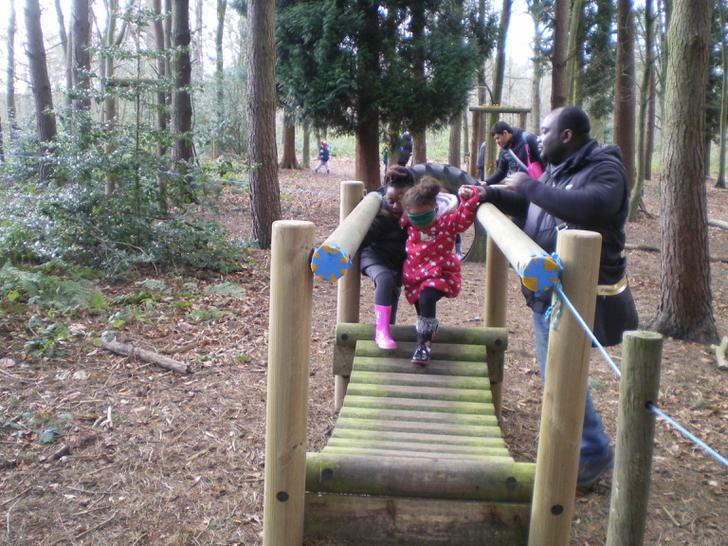 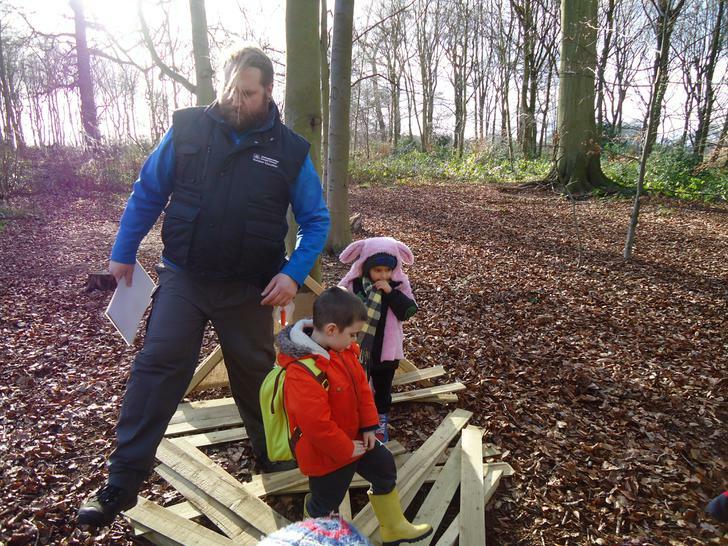 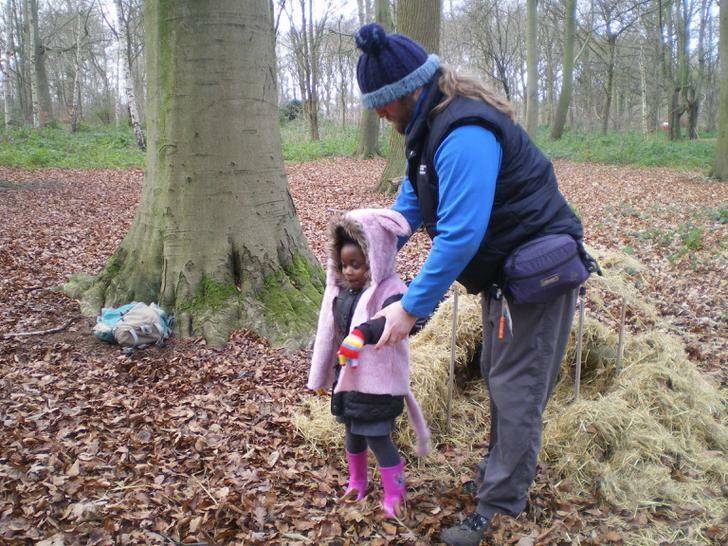 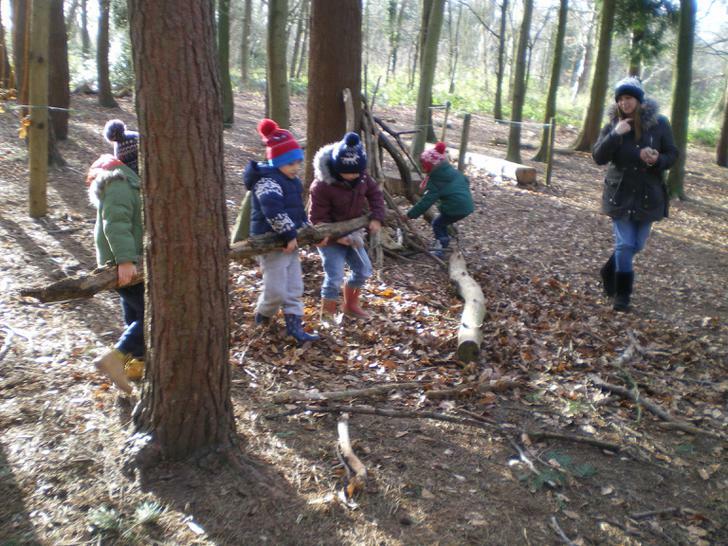 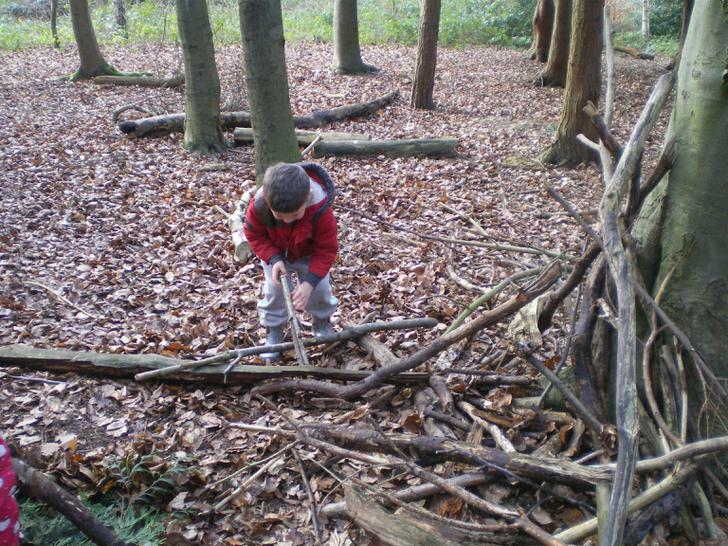 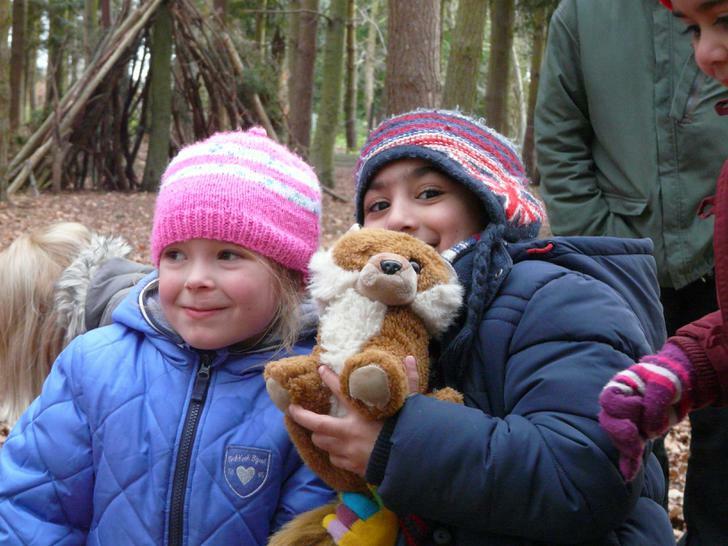 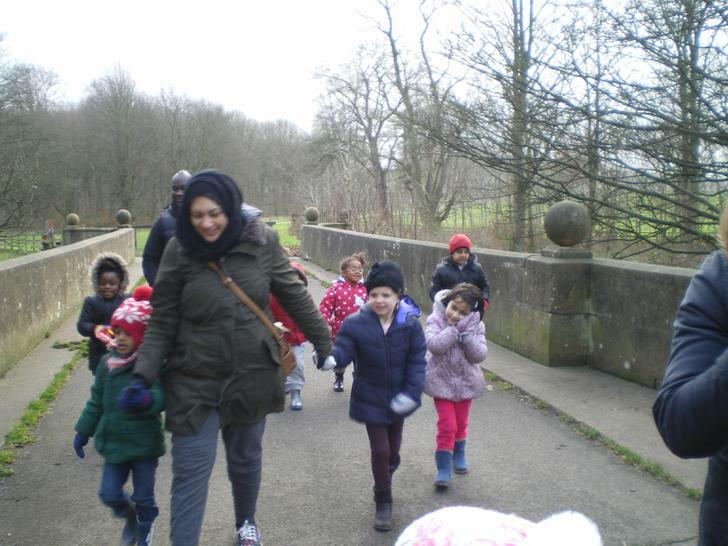 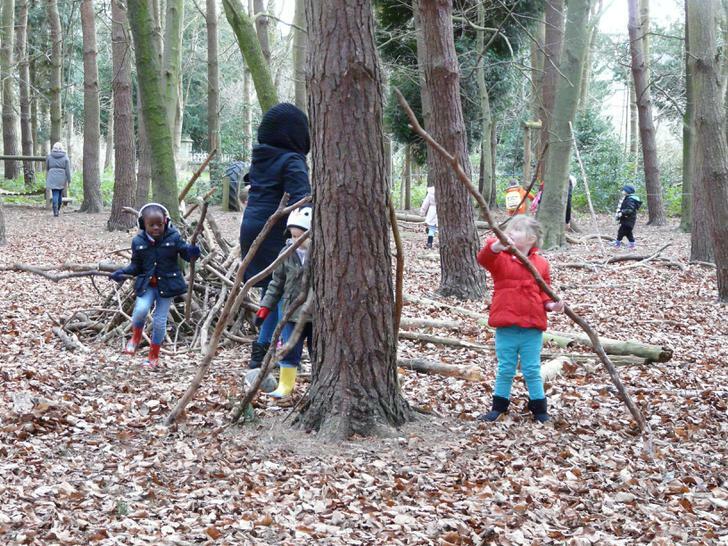 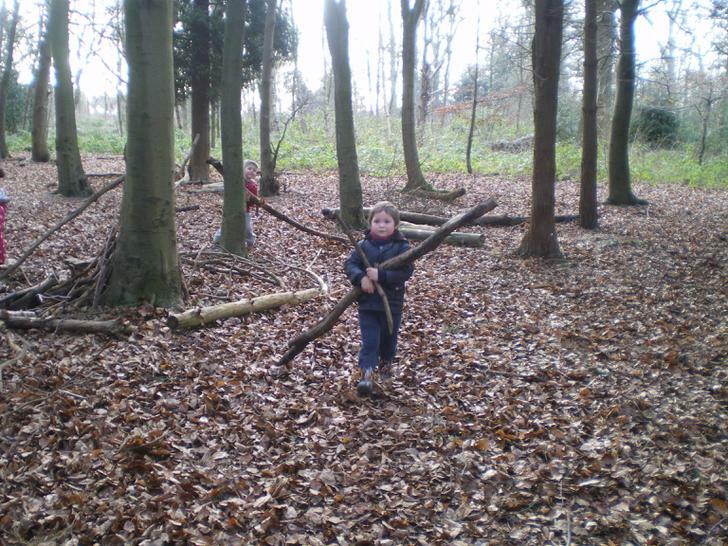 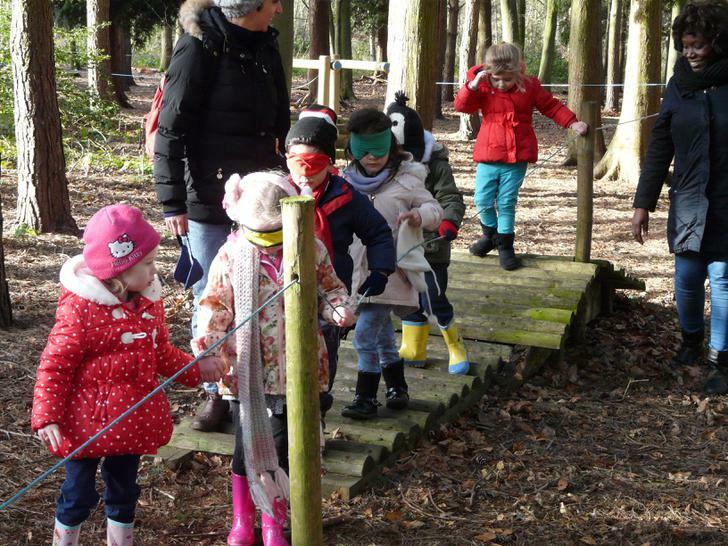 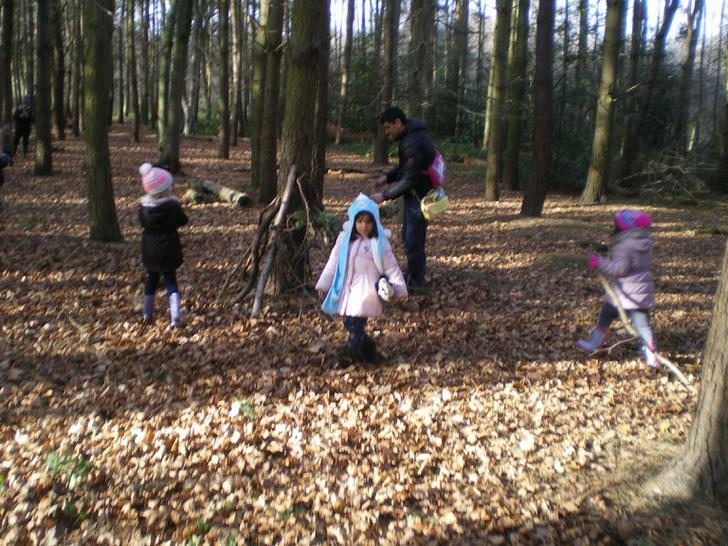 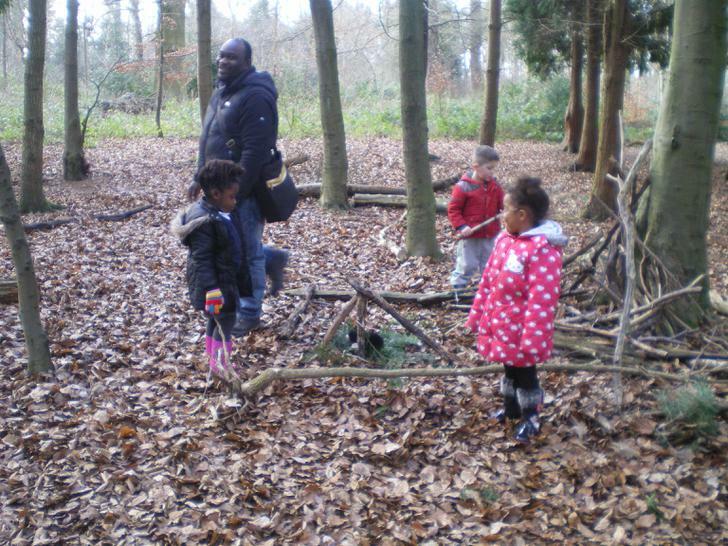 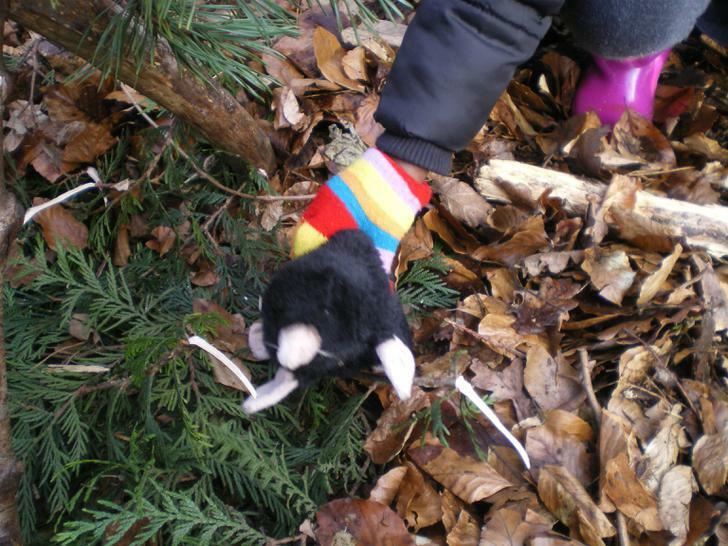 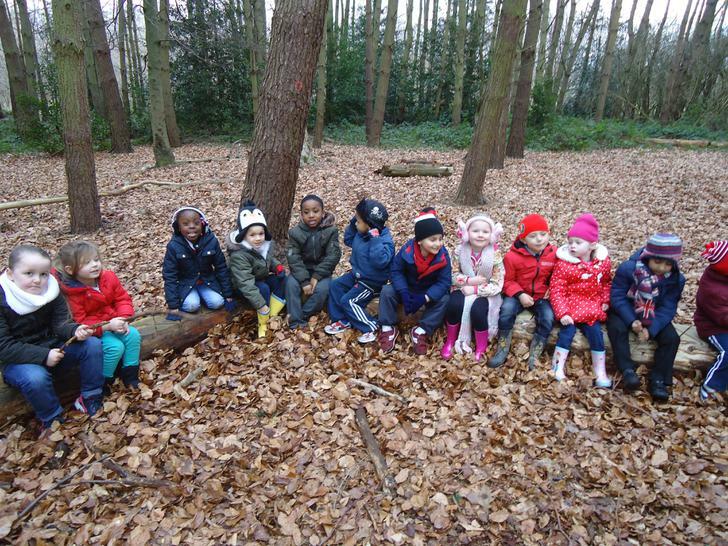 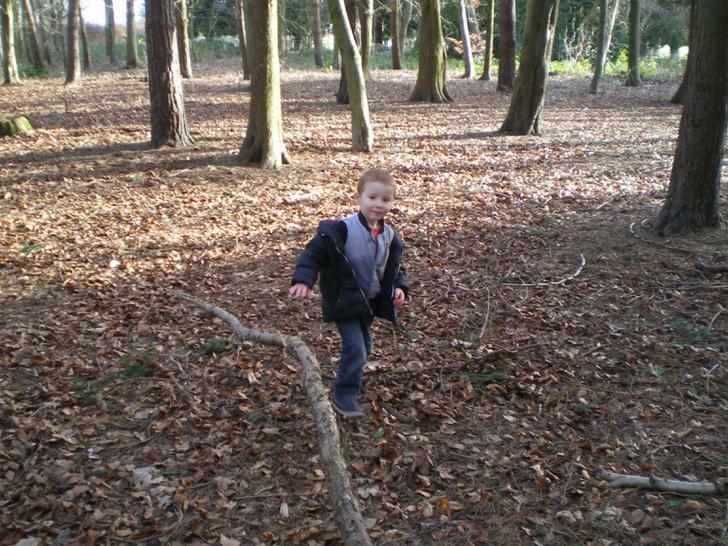 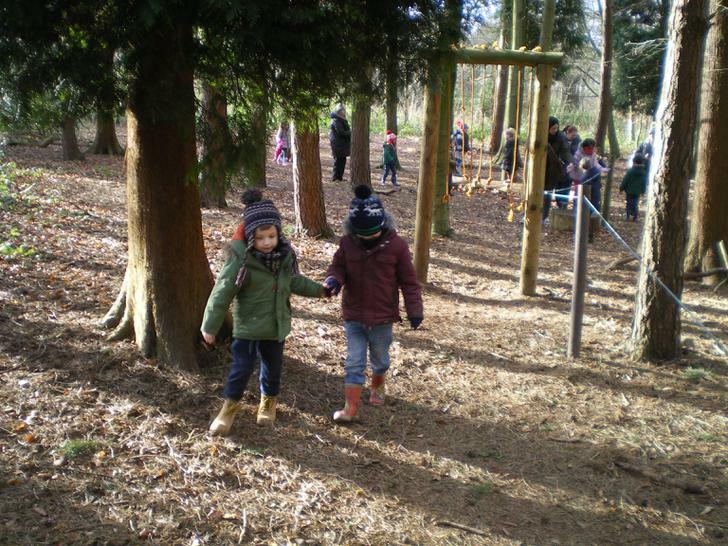 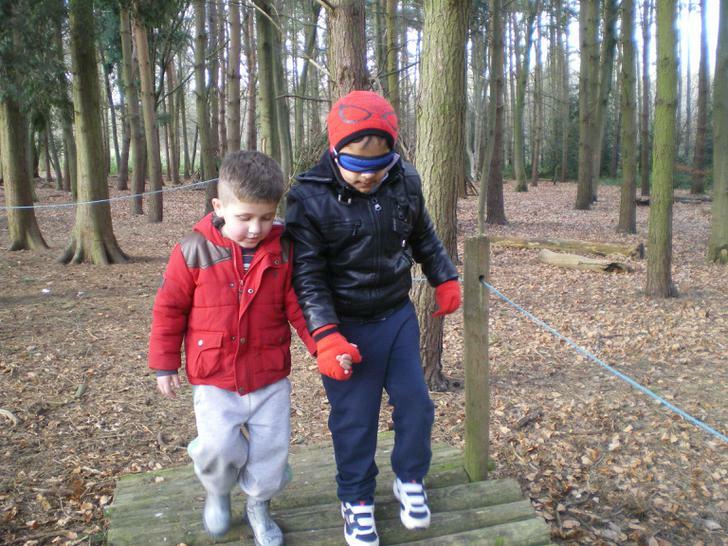 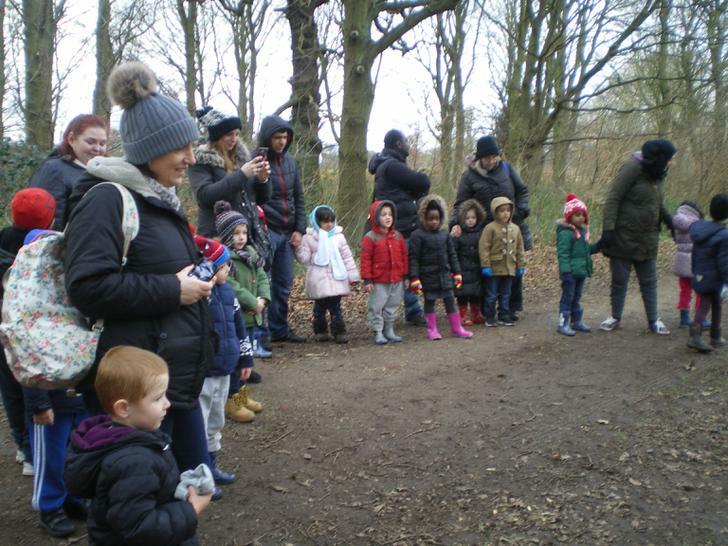 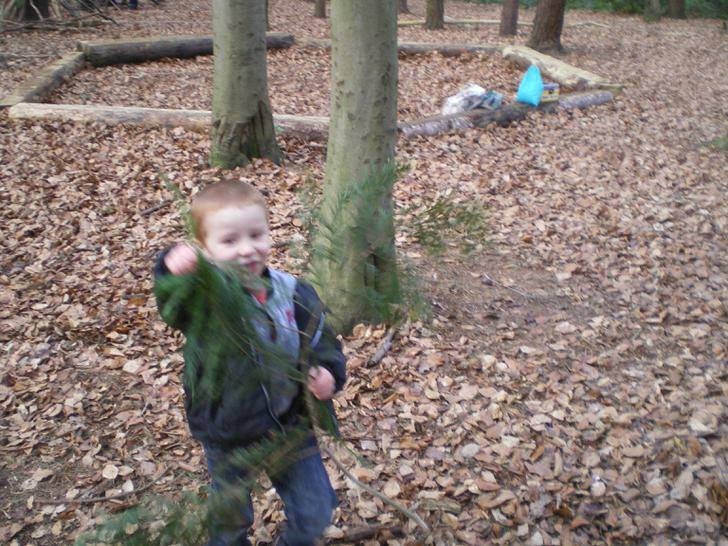 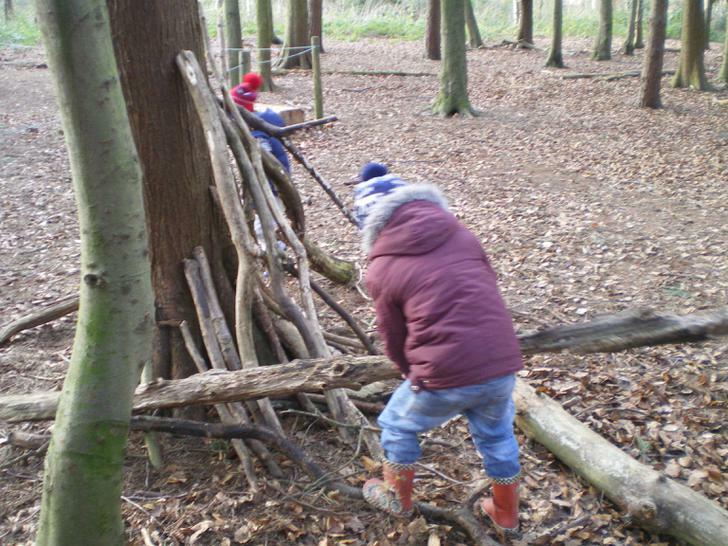 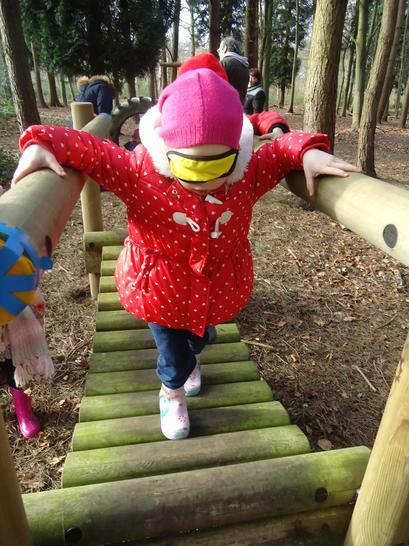 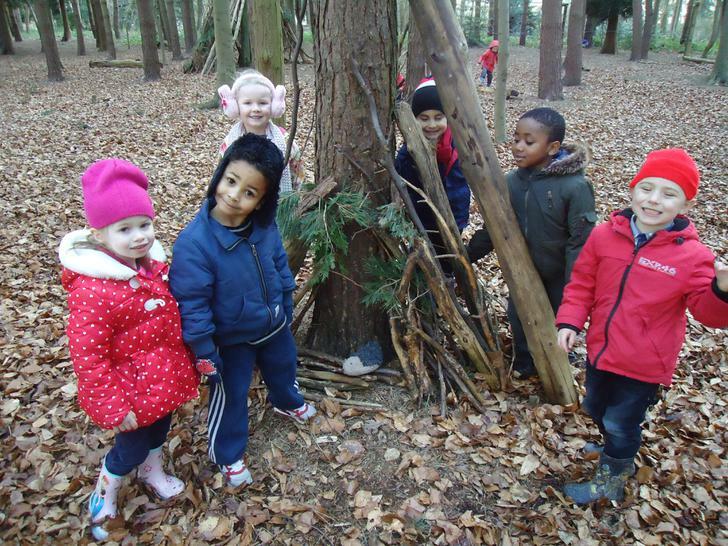 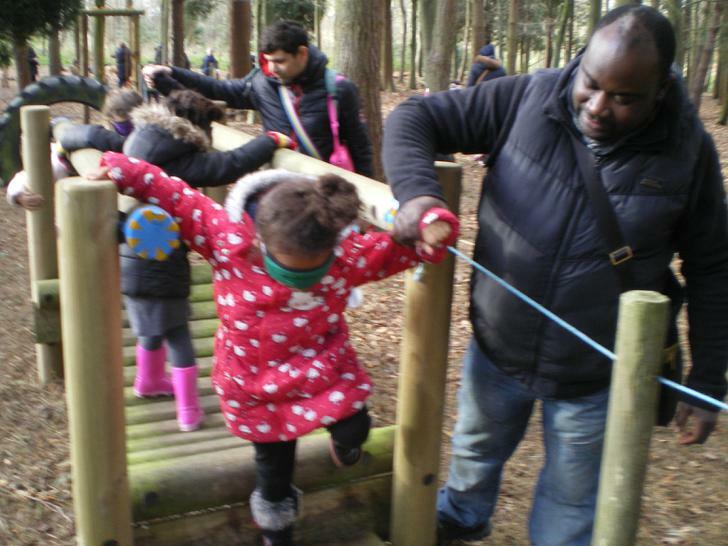 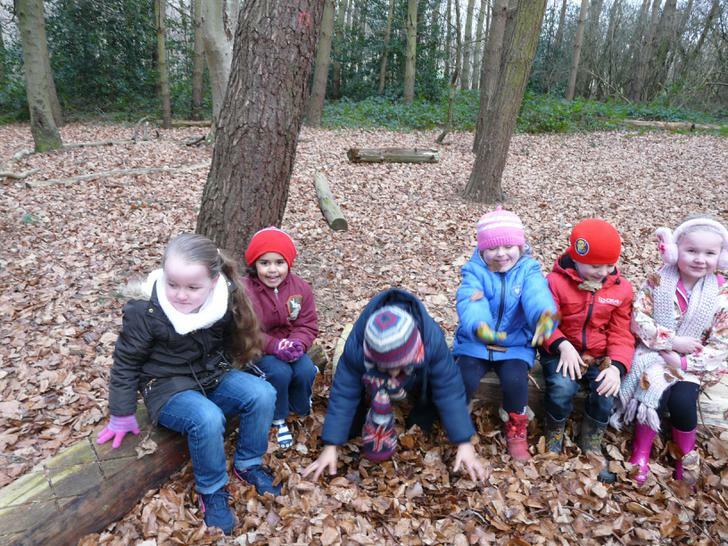 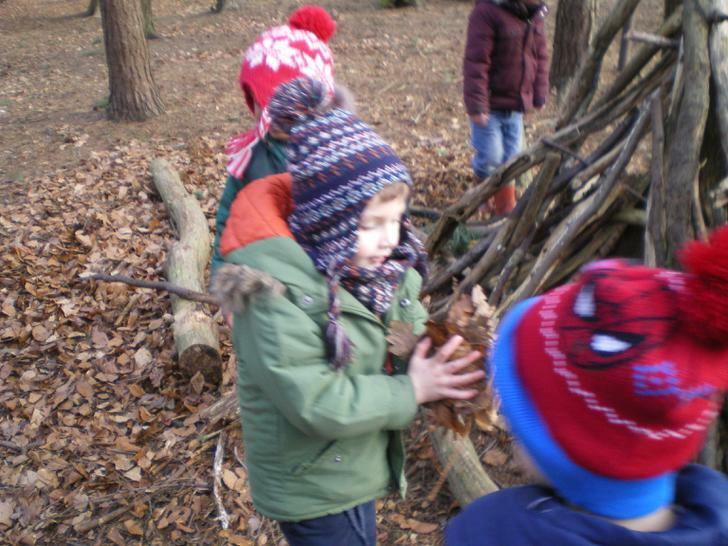 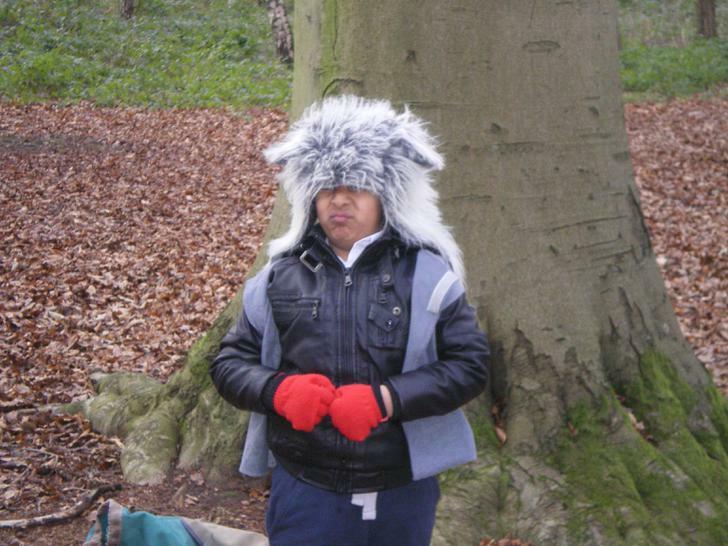 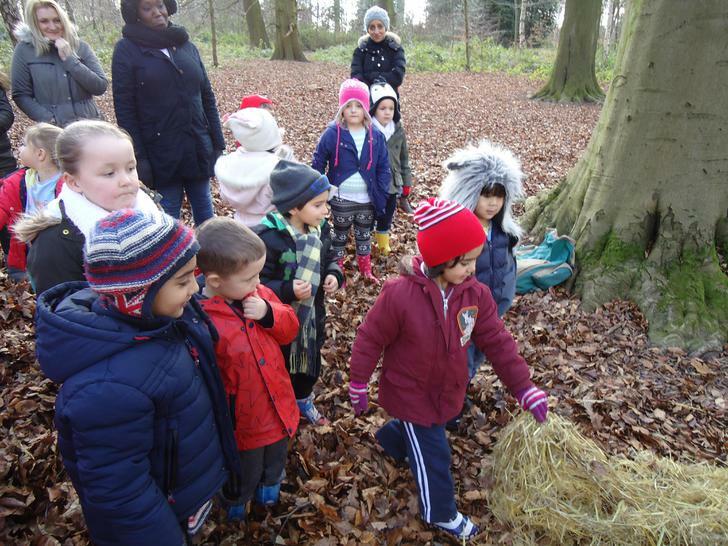 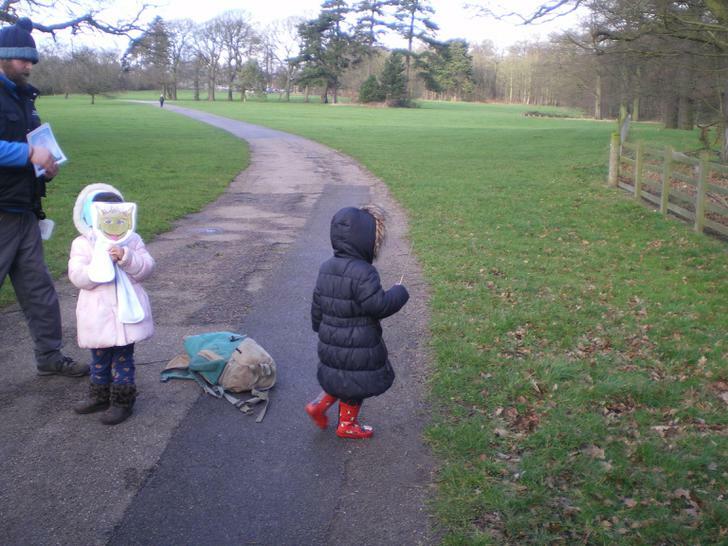 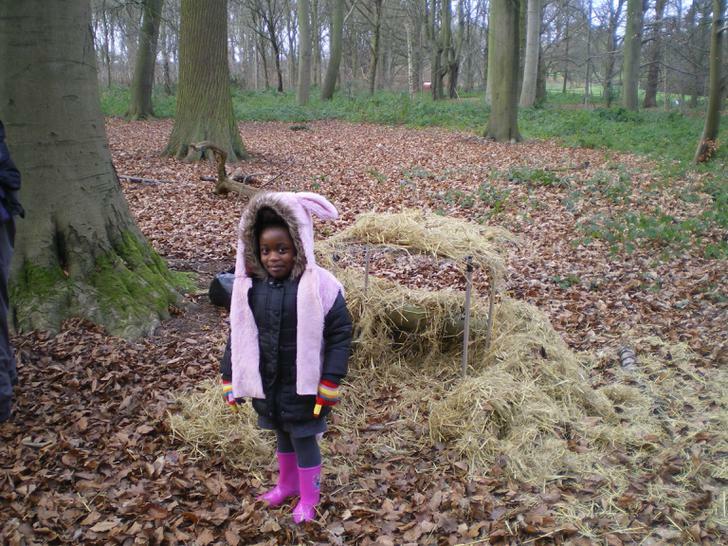 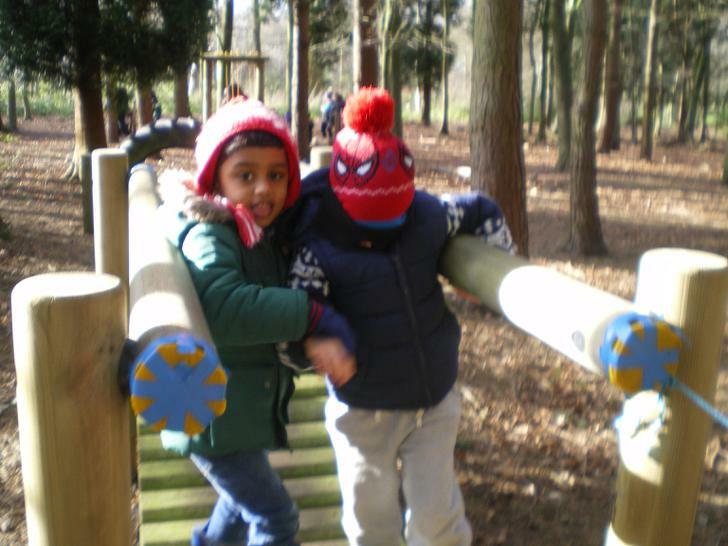 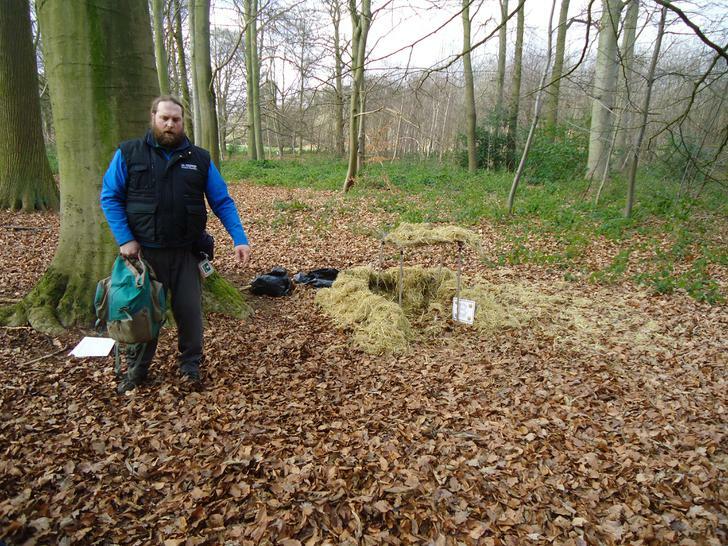 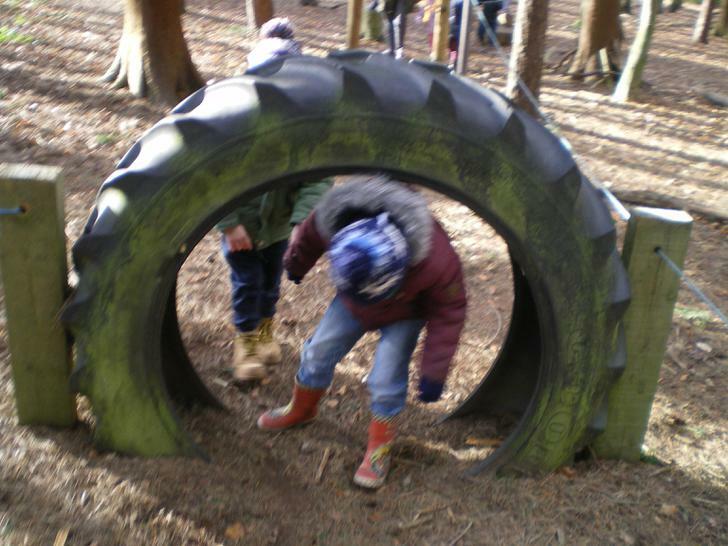 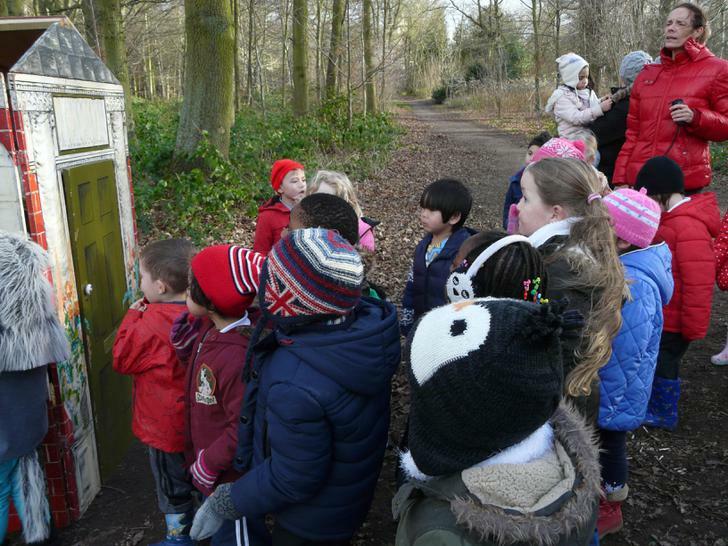 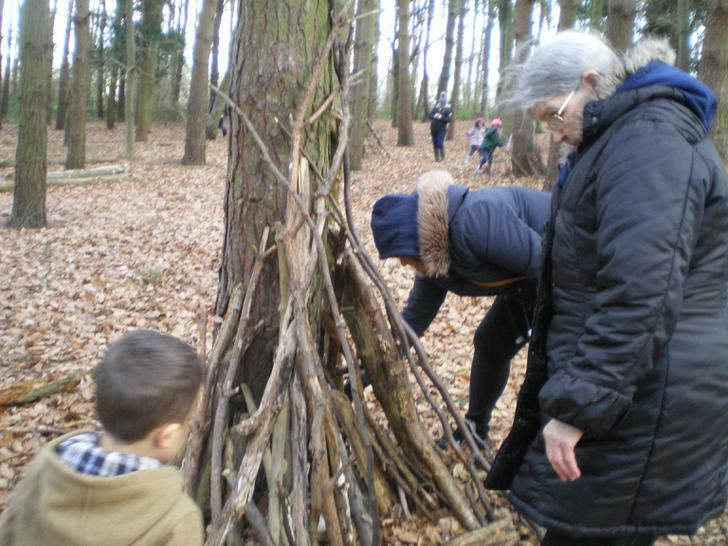 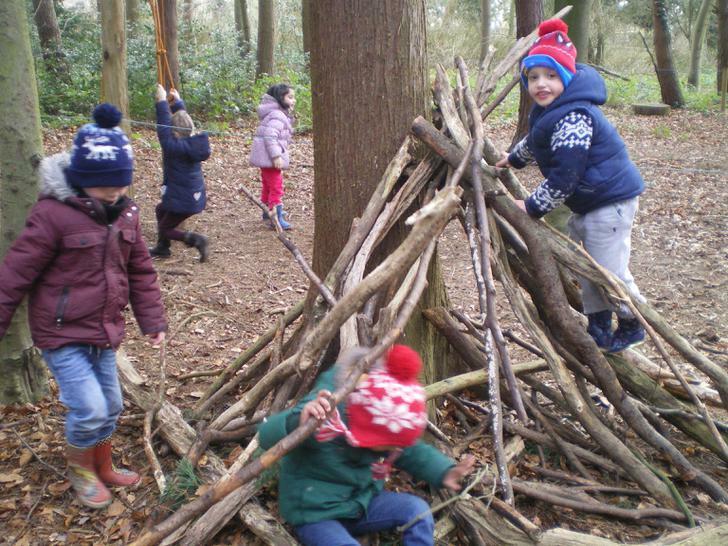 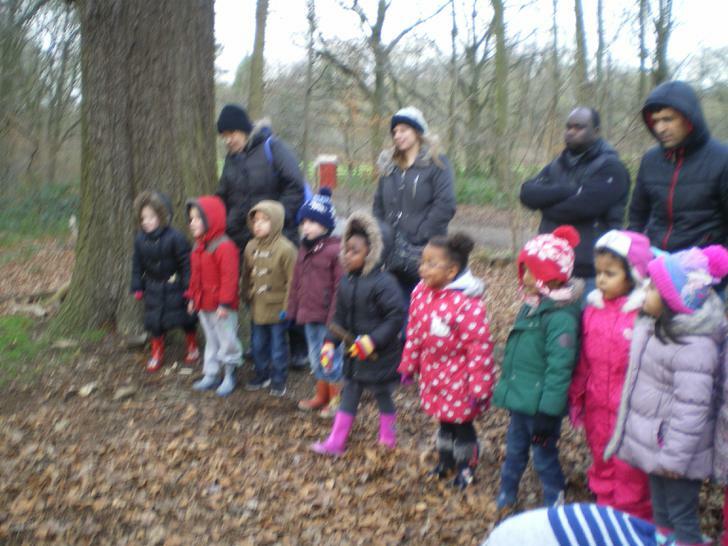 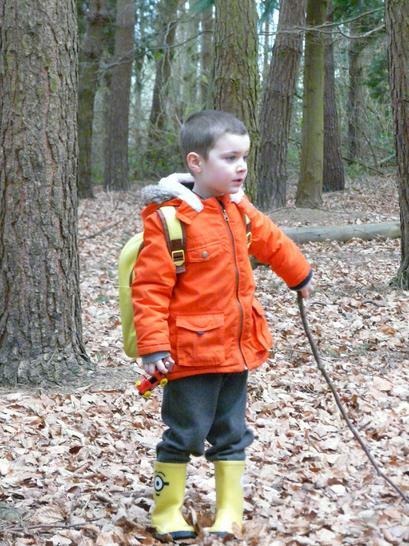 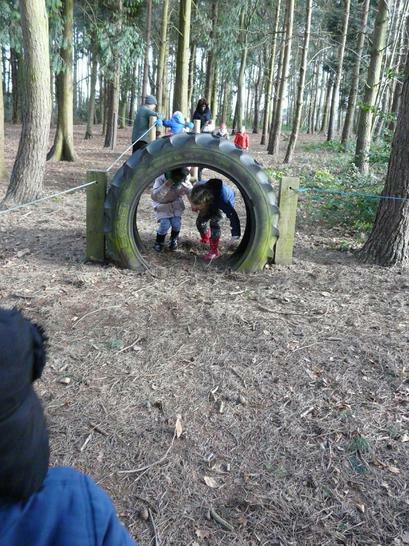 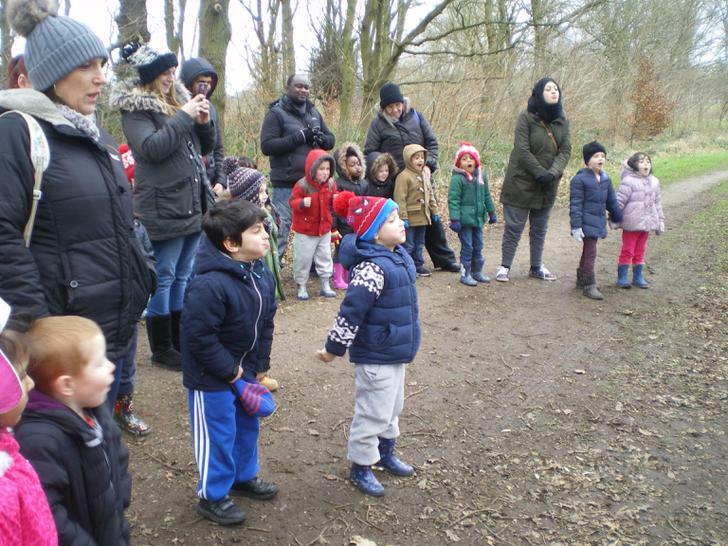 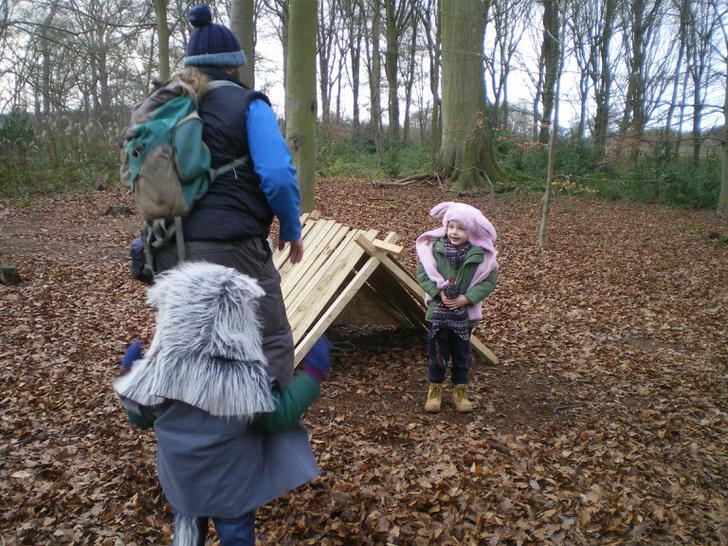 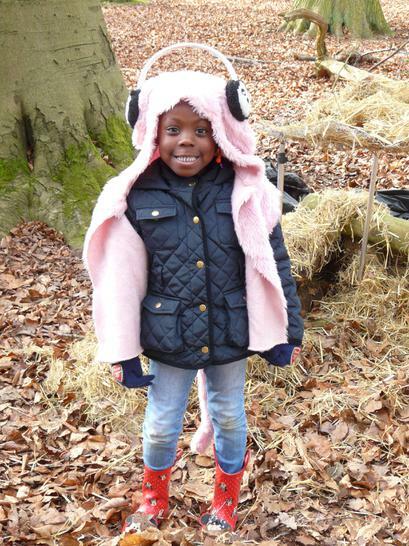 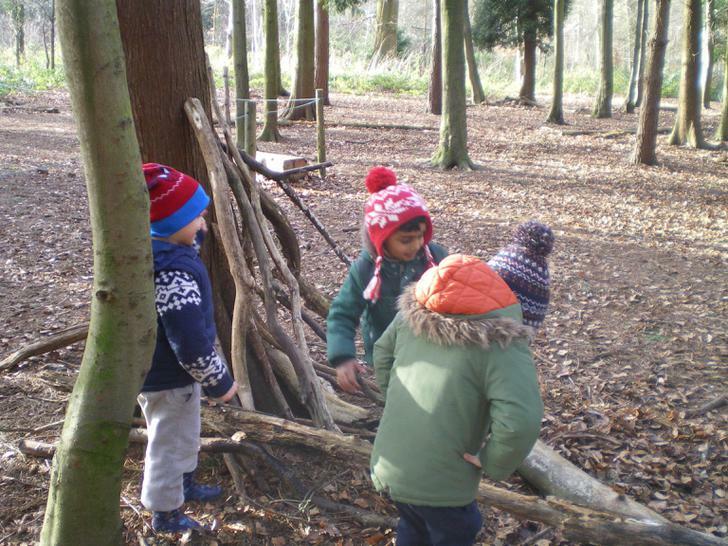 It was great fun exploring the woodland area. 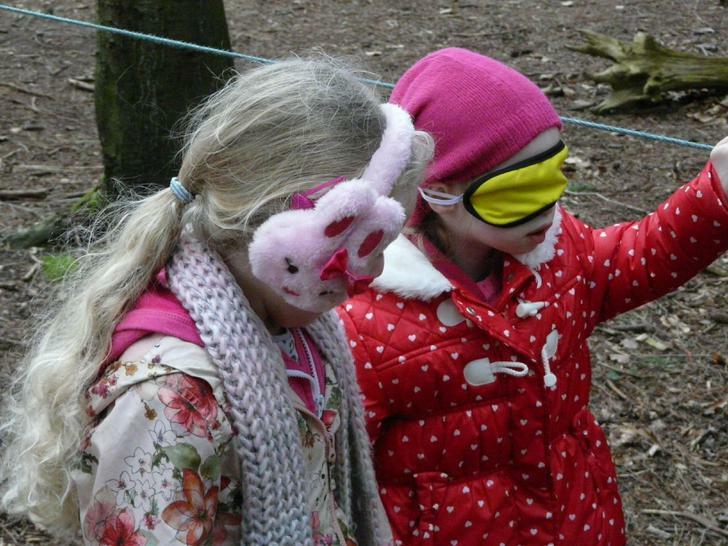 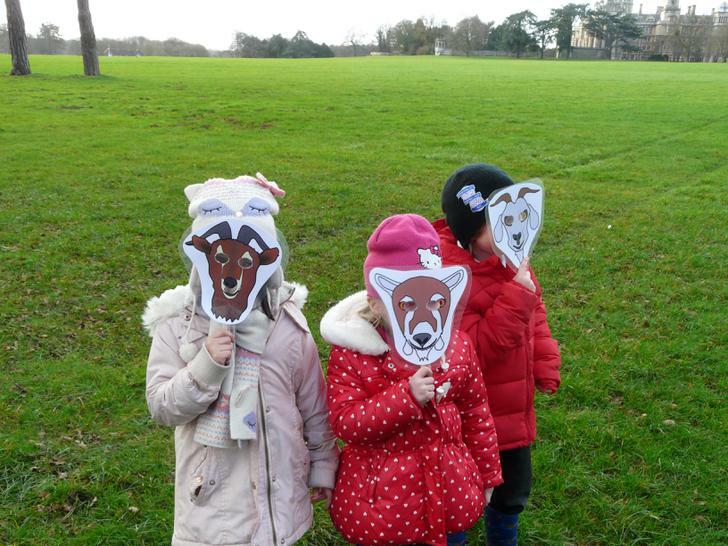 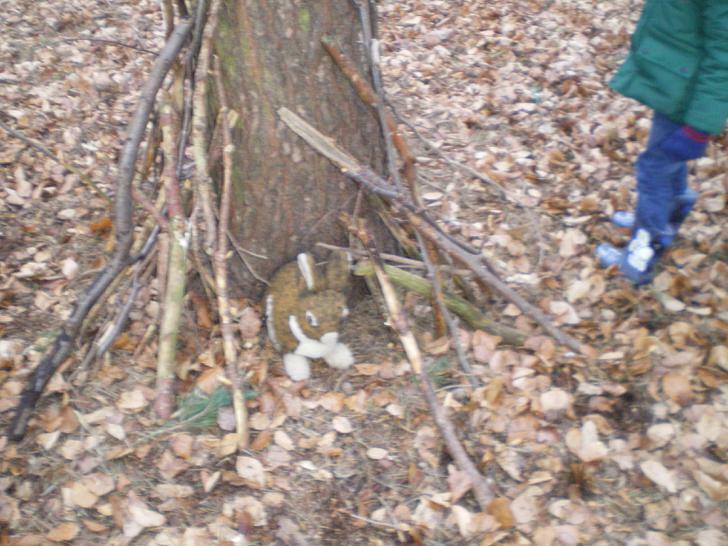 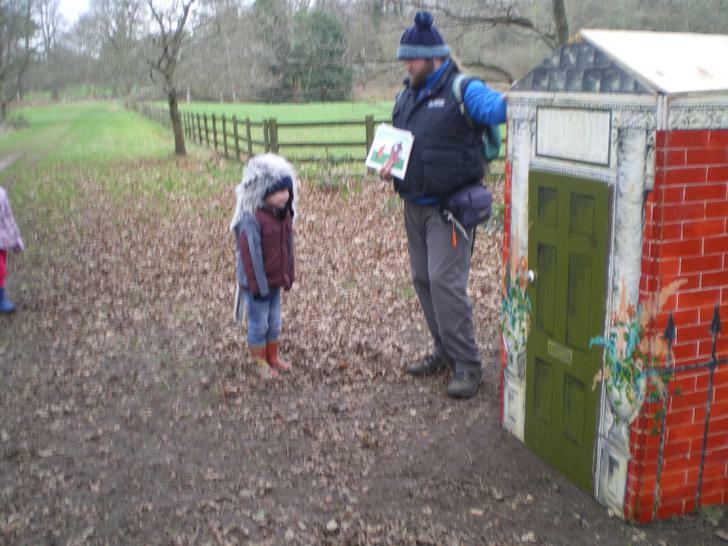 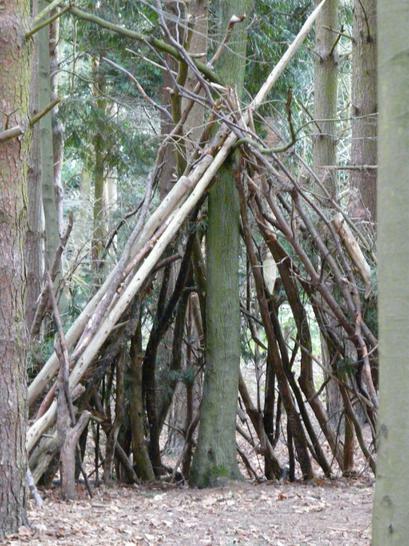 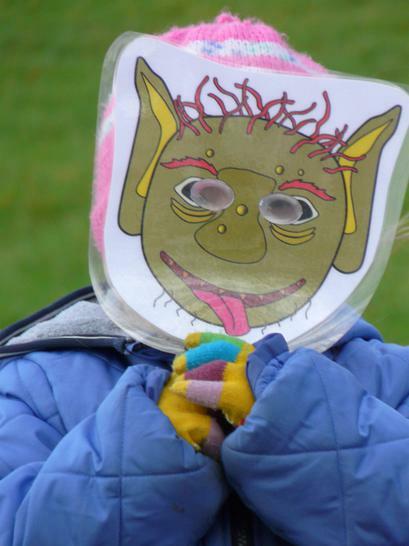 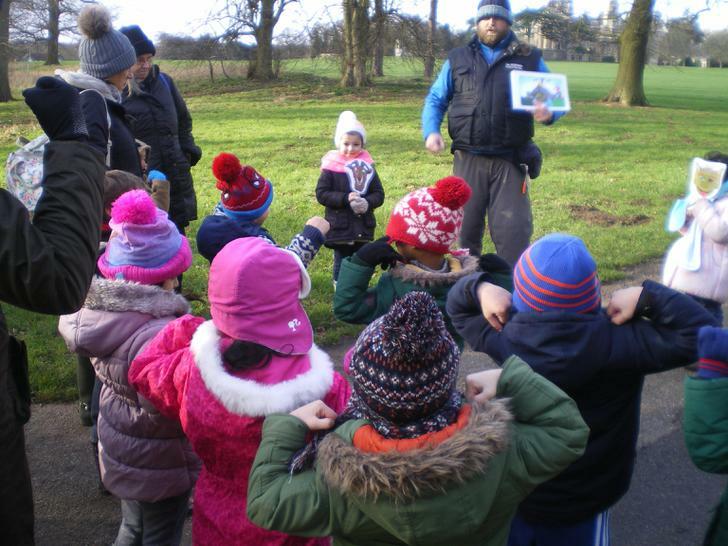 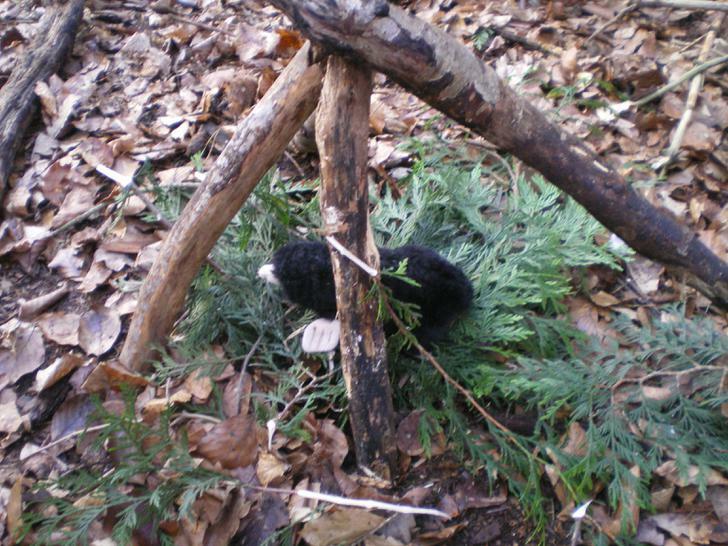 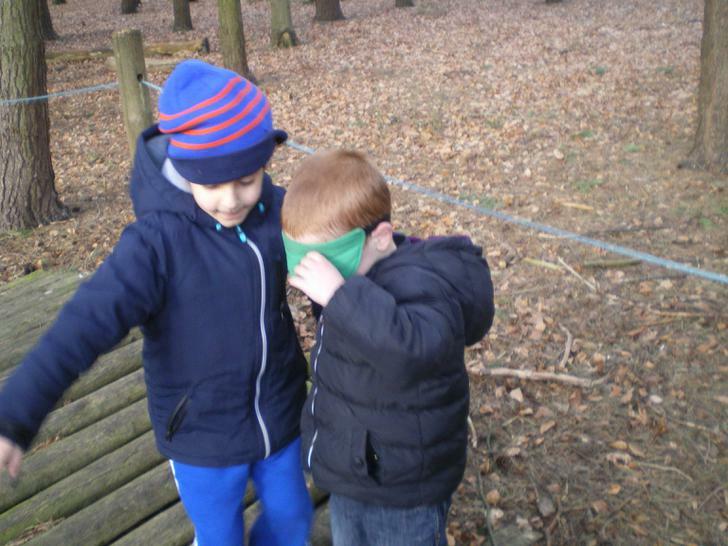 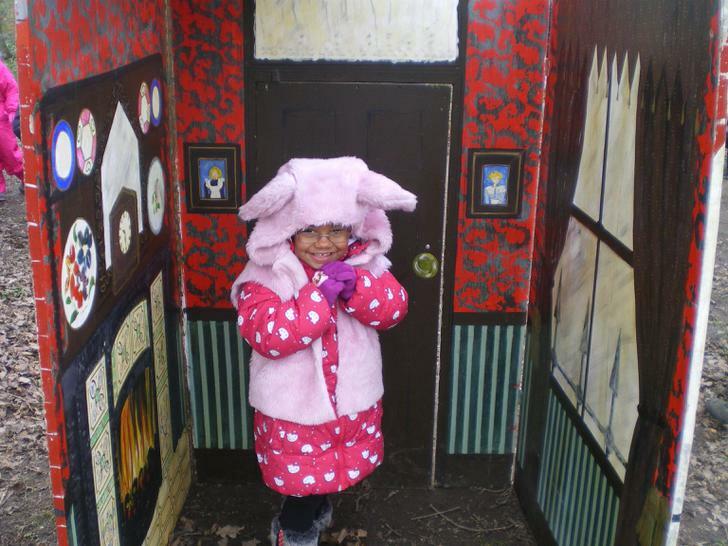 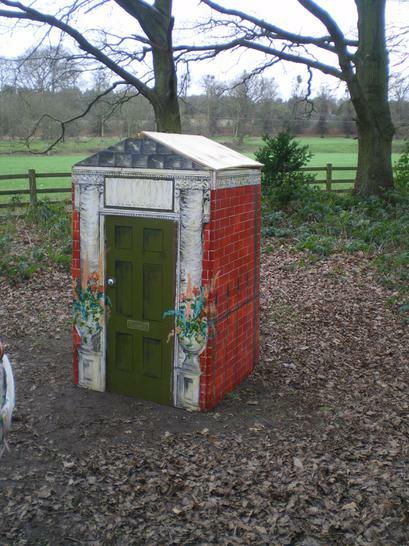 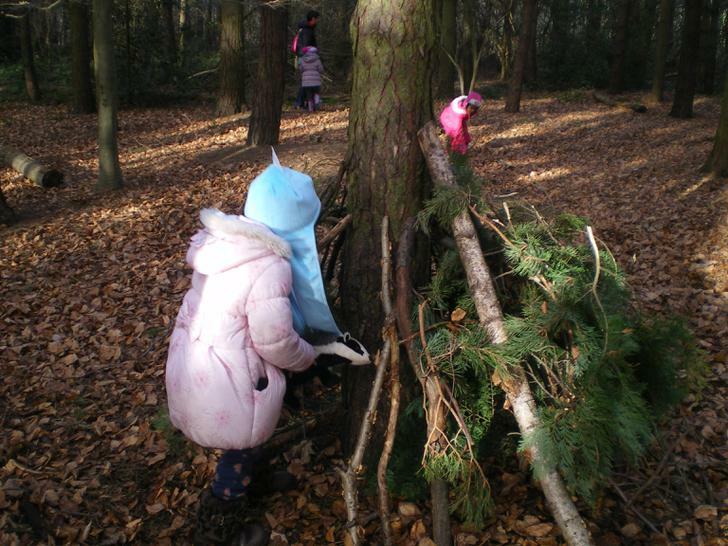 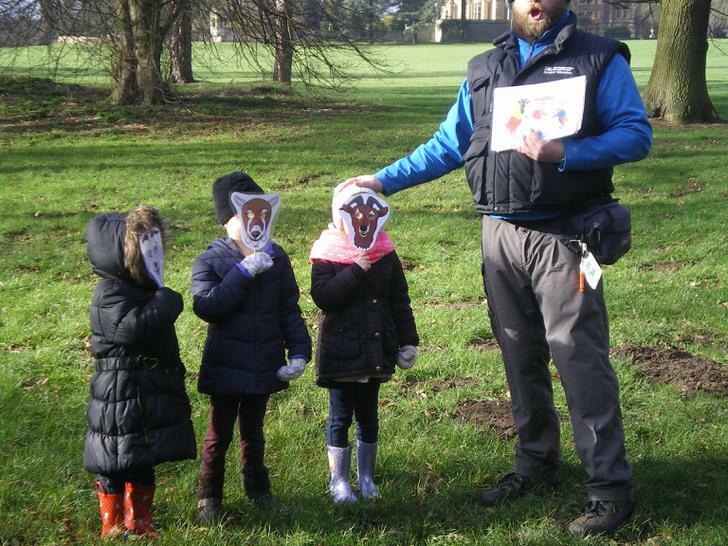 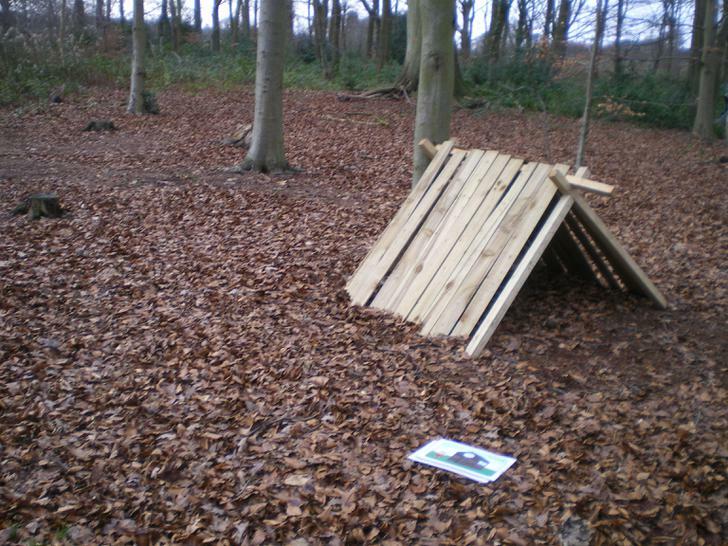 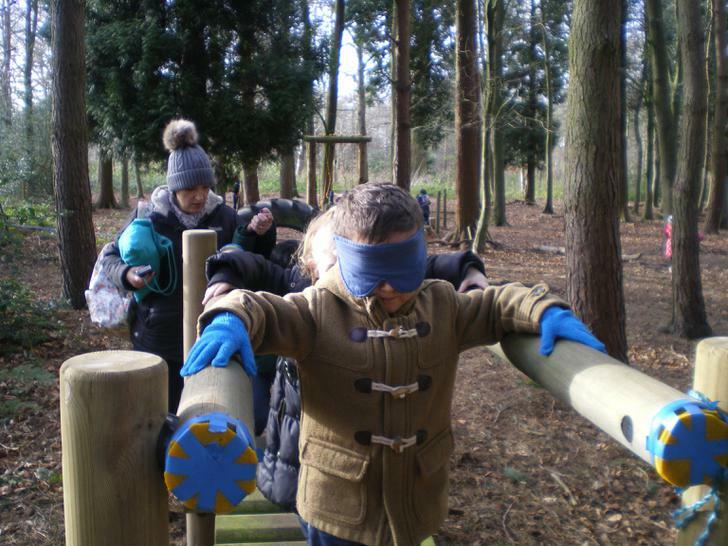 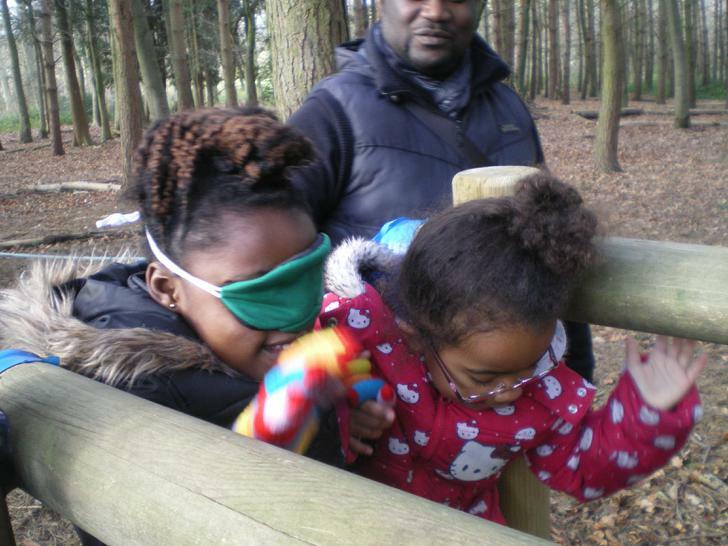 We built homes for animals and explored the blind fold trail. 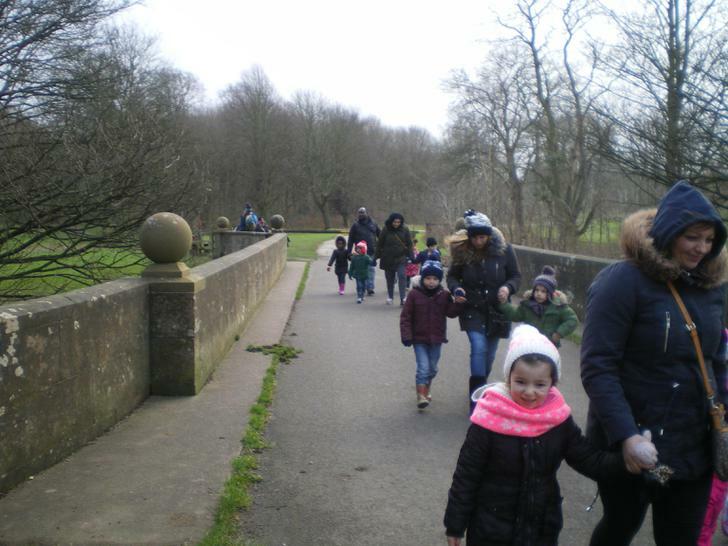 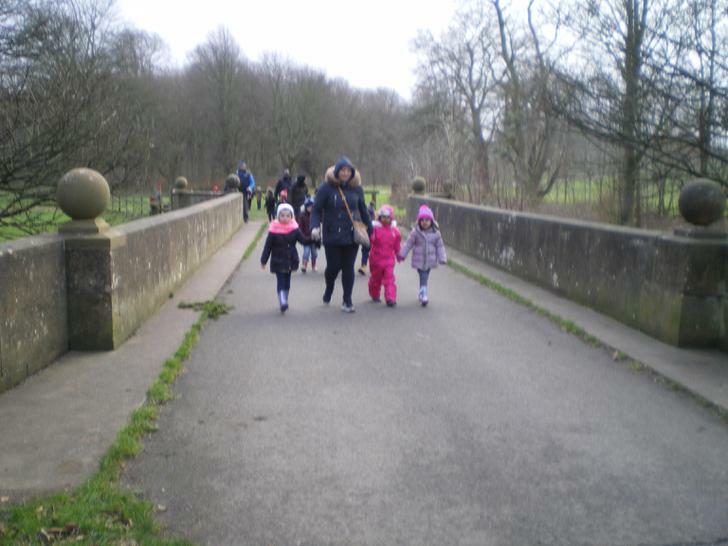 Keith took us through some of the woodland all the way to the bridge where the three billy goats gruff crossed the bridge to eat the sweet green grass. 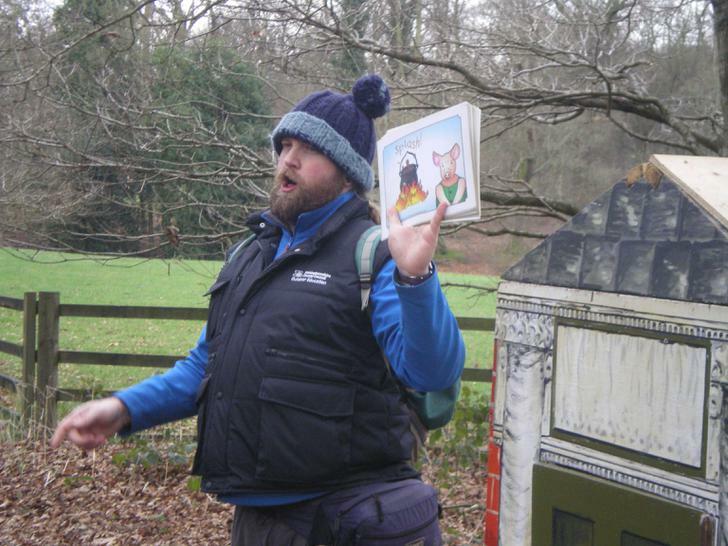 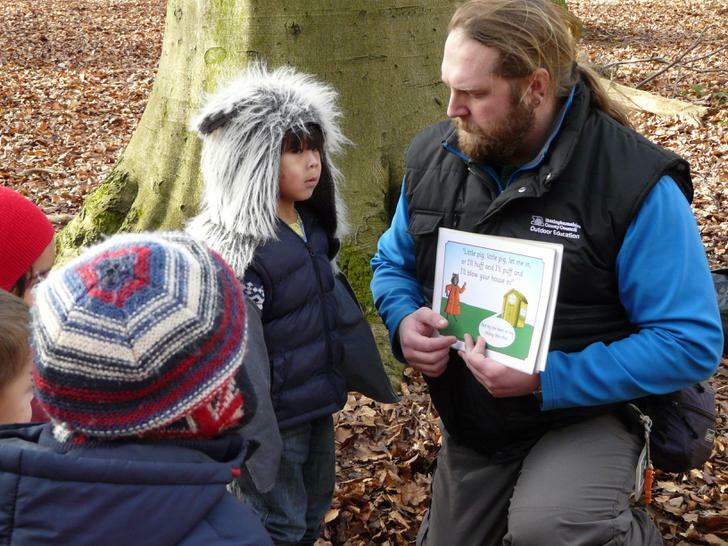 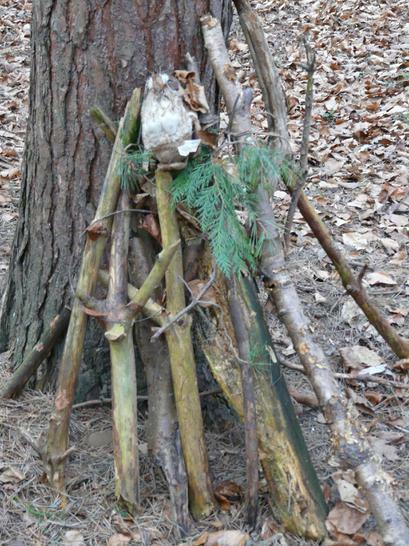 We helped him tell other traditional tales too, like the Three Little Pigs. 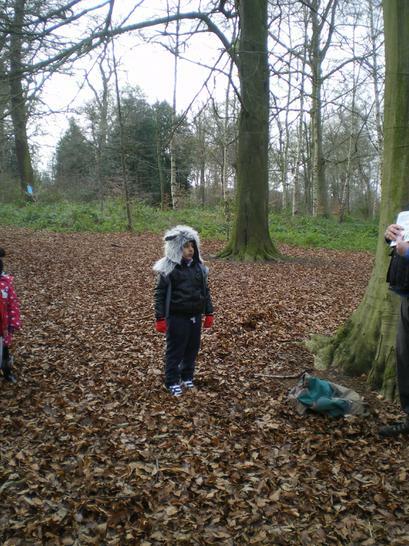 We are all super story tellers.